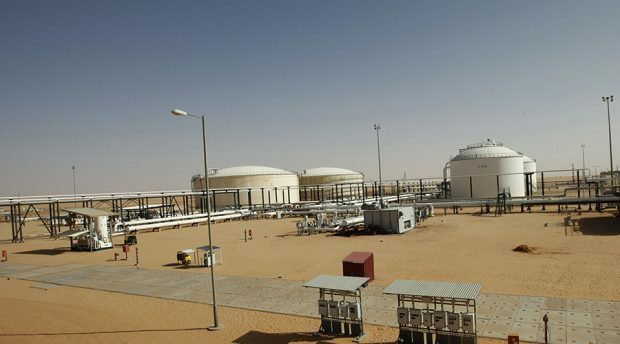 Eastern forces loyal to Libya’s self-styled army under the command of Khalifa Haftar have taken control of the country’s biggest oilfield – Sharara – and say it is secure and ready to resume production. Haftar’s self-styled army fanned out in the southwestern Sharara field, people with knowledge of the matter confirmed. Armed protesters had closed down the 300,000 barrel-per-day deposit in December, demanding more money and investment in the remote region. “Sharara is completely secure and ready to resume pumping,” LNA spokesman Ahmed al-Mismari said Tuesday in a telephone interview. He added that the guards at the field handed over the field to our forces peacefully.